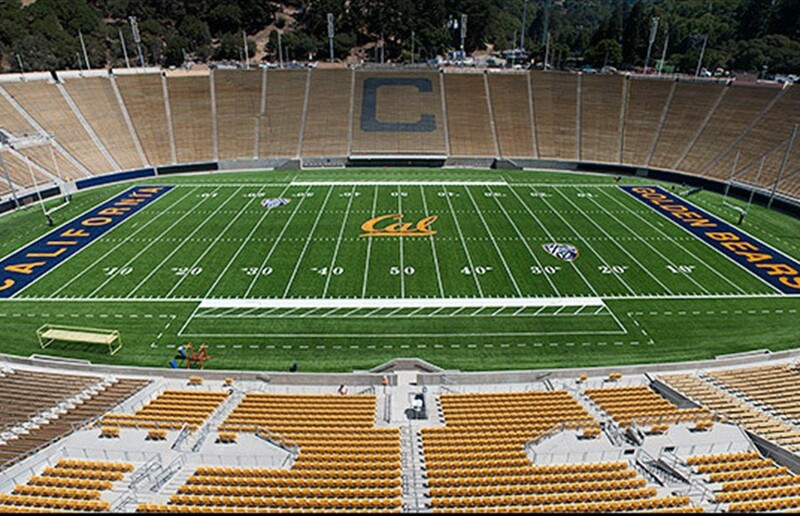 After another subpar passing performance in last week’s loss, the Cal football team has announced that it will be hosting open tryouts for anyone who thinks they can clean up the mess at quarterback this season. At the beginning of the year, Cal’s weak schedule allowed them to run a committee at quarterback. As the team has moved into conference play, however, it’s been made evident that Cal’s quarterback committee is the least successful committee since the Clinton campaign in 2016. After surrendering the ball on nearly every drive, fans have expressed their dissatisfaction with the performance of Cal’s quarterbacks this season. Perhaps last week’s starter wouldn’t feel the need to defy his coaches and throw the football if he felt that the next man up could get the job done. In Cal’s Pac-12 opener, the latter completed less than five of his passes, one of which was overthrown by about 78 yards. Among the primary candidates to step in and fill the quarterback slot are Oski the Bear and UC Berkeley Chancellor Carol Christ. The first female chancellor of UC Berkeley, Christ would also be the first woman to step in and play quarterback in program history. Until the Bears find their new gunslinger, they are doing everything they can to improve the play of the quarterbacks currently on the roster. Despite these improvements, the team is still reluctant to pass the ball until they find its replacement quarterback. In the meantime, the team is planning to run its running back between the tackles on every offensive play. The Bears’ quarterback crisis requires immediate remediation, and you can be the hero to put an end to the crisis! Flyers with all pertinent tryout information can be picked up on Sproul Plaza. Contact Joey Patton at [email protected].